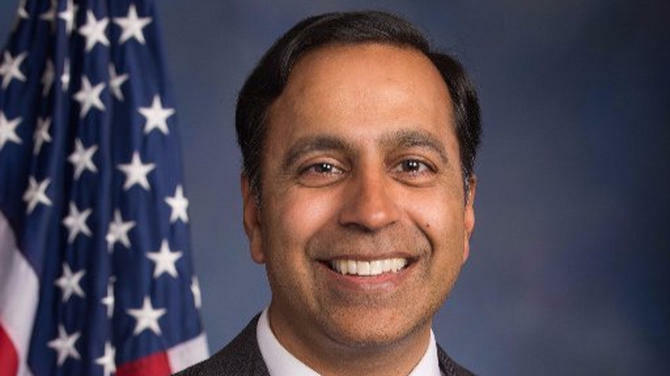 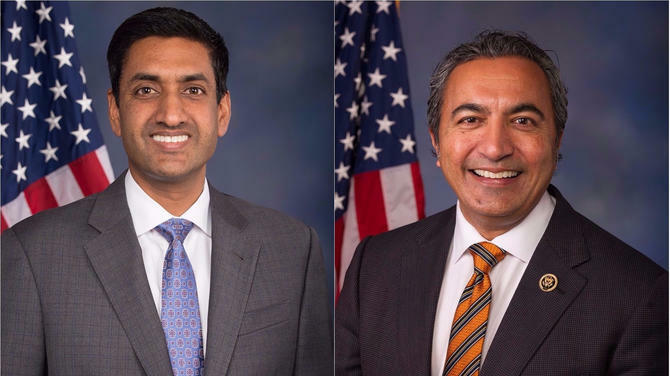 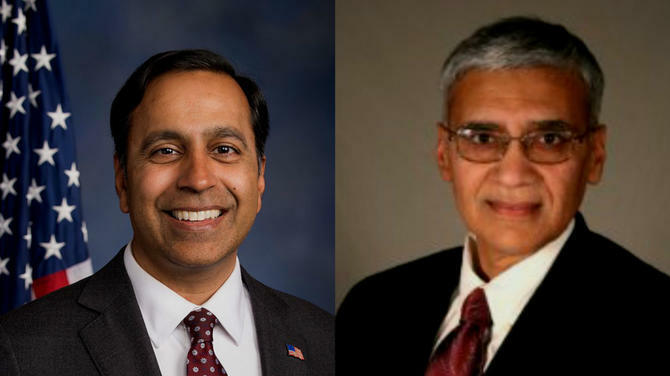 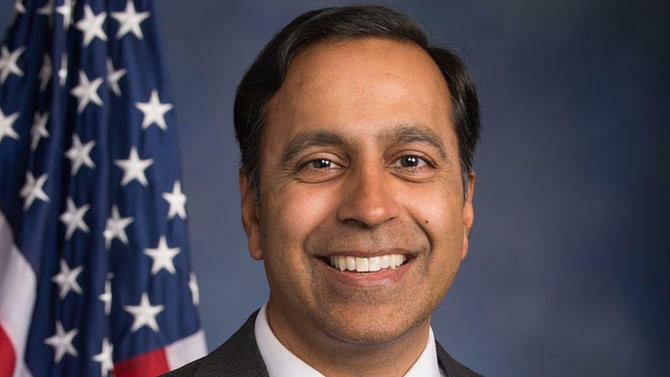 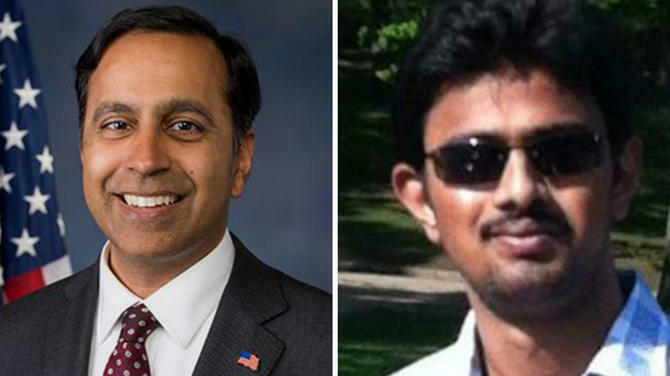 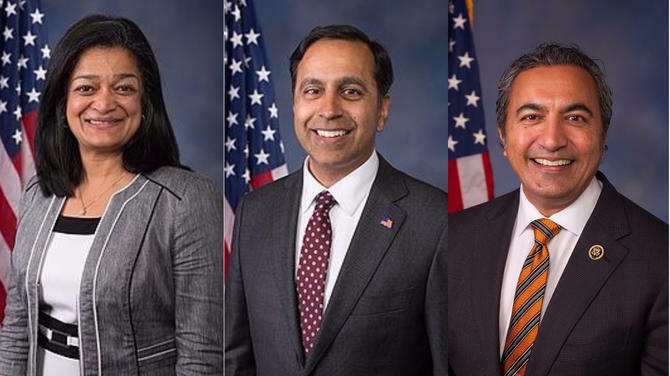 Raja Krishnamoorthi is an Indian American businessman, public servant, and politician from the state of Illinois who is the U.S. Representative for Illinois's 8th congressional district. 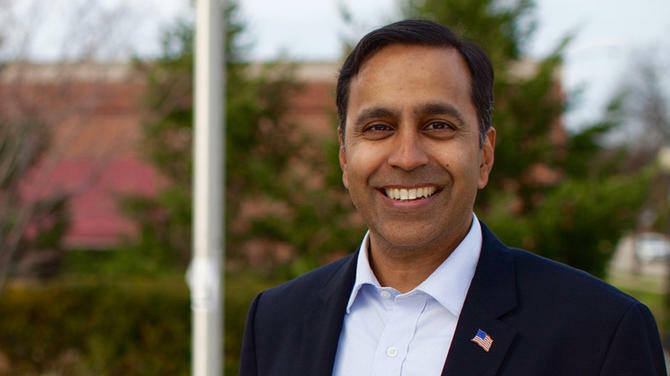 He was born on 19th July 1973 in a Tamil – Hindu family in New Delhi India and later the family moved to Buffalo, New York. 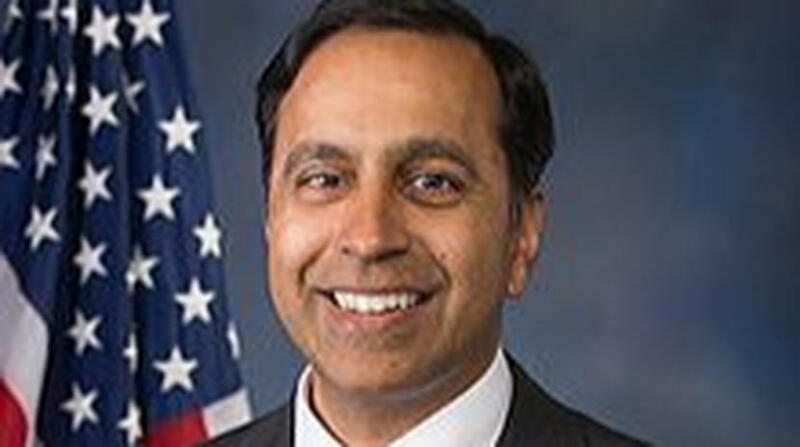 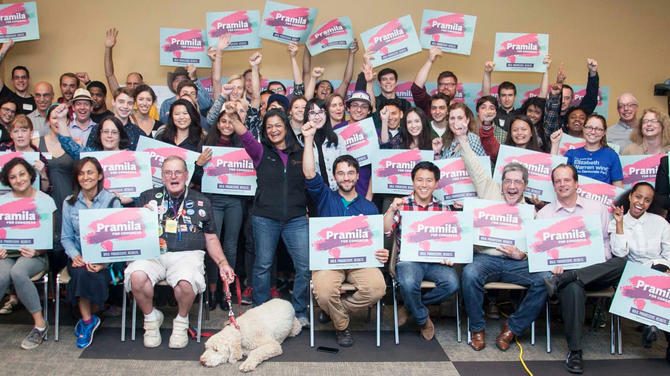 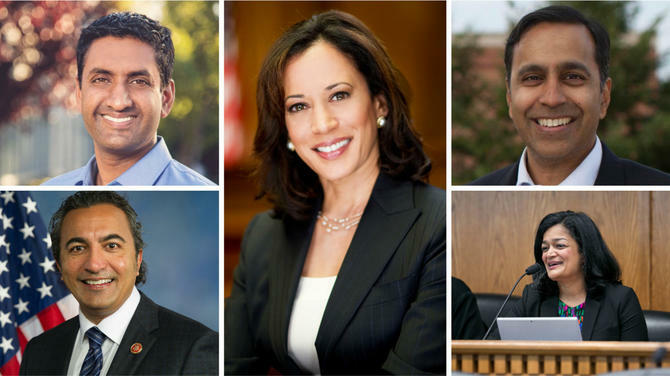 Krishnamoorthi did Bachelor’s degree in mechanical engineering from the Princeton University and later he earned Doctor of Jurisprudence degree from Harvard Law School. 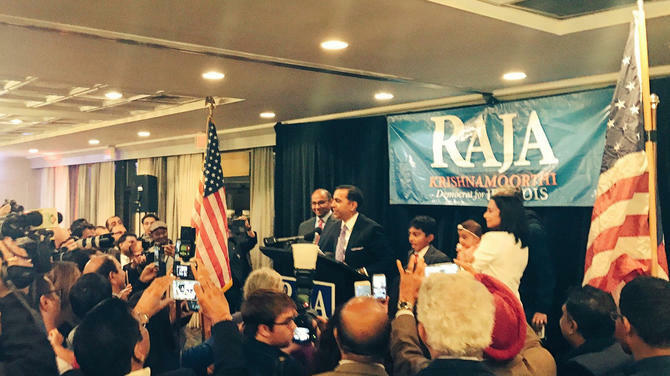 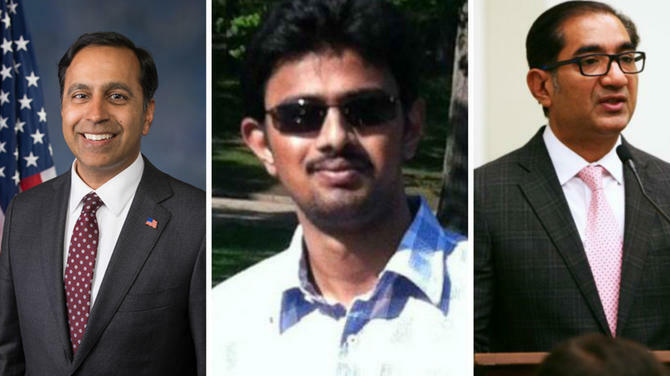 Read the latest news headlines about Raja Krishnamoorthi.